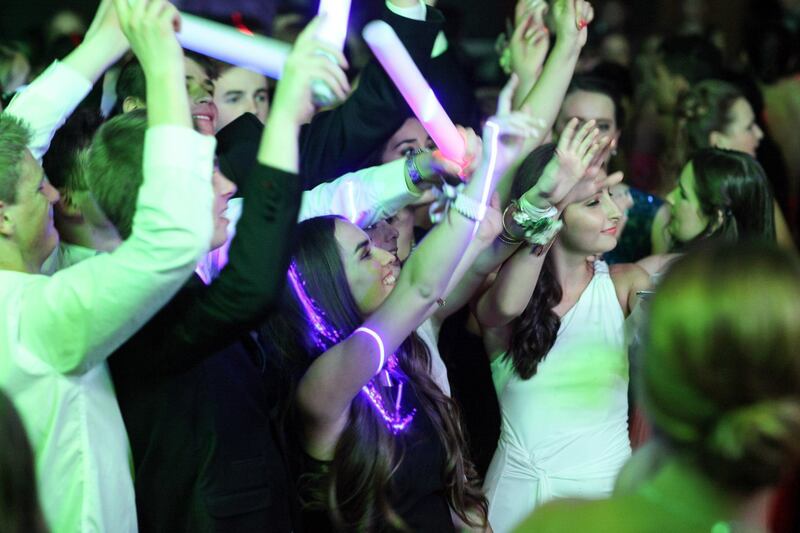 School Ball Entertainment – Making the night memorable! If you’ve ever been to a School Ball before, think back to the night… what do you remember? The food… the table decorations… the music? Chances are you don’t remember the table decorations however it’s also likely that a fair bit of money was spent on decorating each table. When planning your school ball you want to focus on key areas of the ball that are likely to give you the biggest bang for your buck and make the night memorable for everyone. From our point of view the two most important things on the night are 1. The photos – this is how you will remember the night and 2. The entertainment – this is what will make the night enjoyable. When looking at entertainment options you have an initial decision to make; Band or DJ. A DJ is definitely the more popular option as they can play ANY song under the sun and mix it up to take you on a musical journey throughout the night. Also DJ hire companies can often take care of the sound & lighting. Having one company supply the DJ and audio/visual equipment is a huge bonus as it can save you time and money. 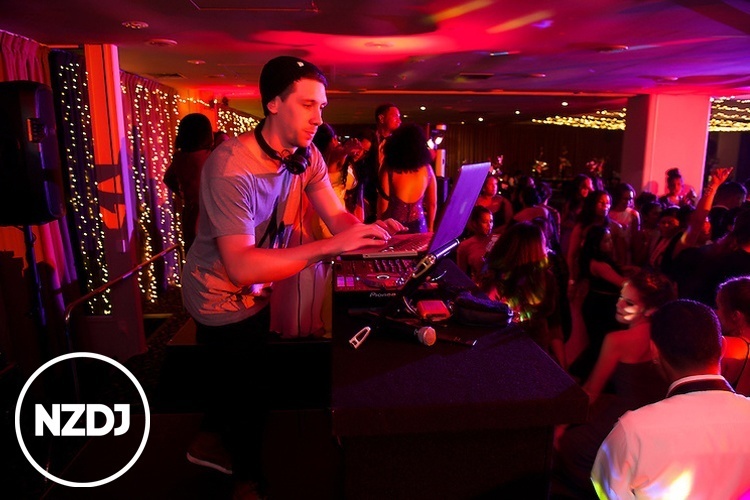 Lets look at what you need to consider when booking a DJ, Sound & Lighting for your school ball. 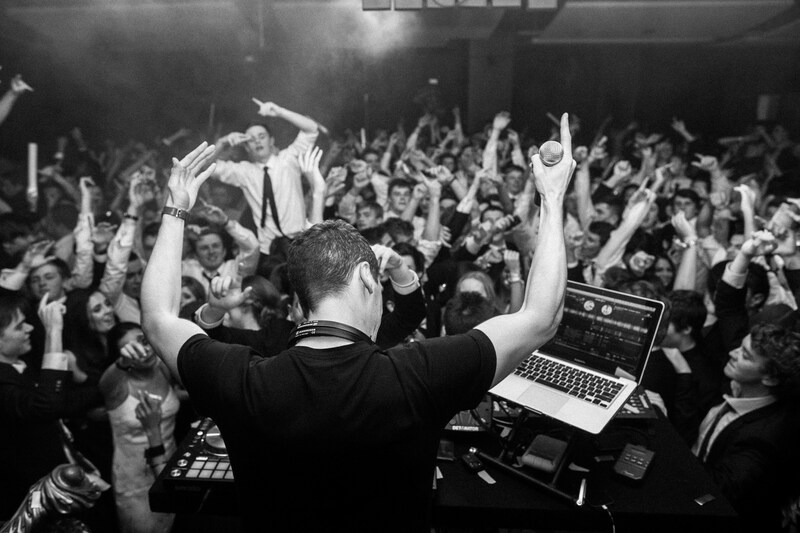 The music at your school ball can make or break the night. Choose an in-experienced DJ and you could find the dance floor empty for the majority of the night and everyone complaining about how terrible the ball is. Choose an experienced School Ball DJ and the only complaints you’ll have are the girls complaining about sore feet from dancing all night. Make sure the DJ company you hire has experienced DJ’s. Here at NZDJ we worked with 40 schools in 2015 across New Zealand and played to over 12,000 students. You want a DJ who can read the crowd and play music that will have everyone on the dance floor. The DJ should be comfortable to get on the microphone and hype everyone up. 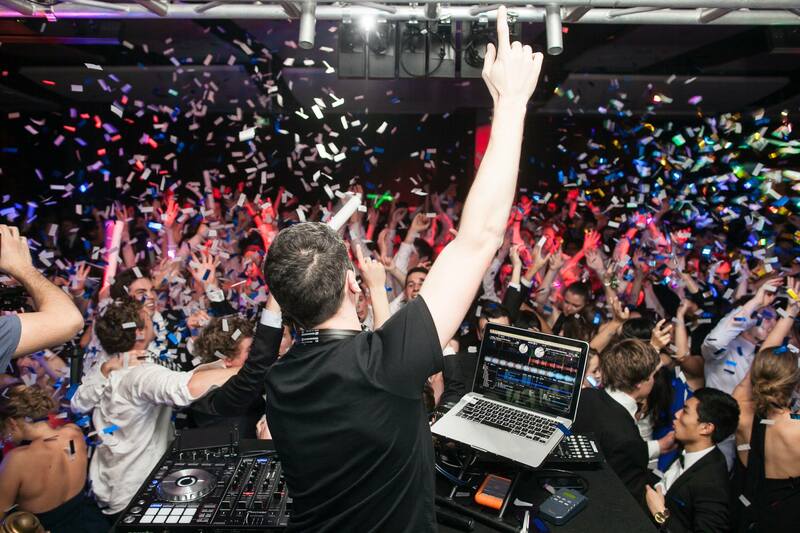 If the DJ has lots of energy then the crowd will vibe off that and it will make for an awesome dance floor. Also, ensure you meet with the DJ before hand to discuss requirements for the night. Will the DJ take requests? Can you download songs on the spot if you don’t have one we want? Will you play some slow dance songs? Can you play songs that work with our theme? A good DJ will put your mind at ease and take care of everything music related for you. Having the right sound system to cater to your numbers is vital. Ideally you want a sound system that will blow away the dance floor while making sure the system isn’t over-powering the rest of the room. Make sure the DJ company you are dealing with works with you to supply a sound system that is custom designed to your school ball. Here at NZDJ we supply state of the art sound systems that compliment and enhance the music we play. 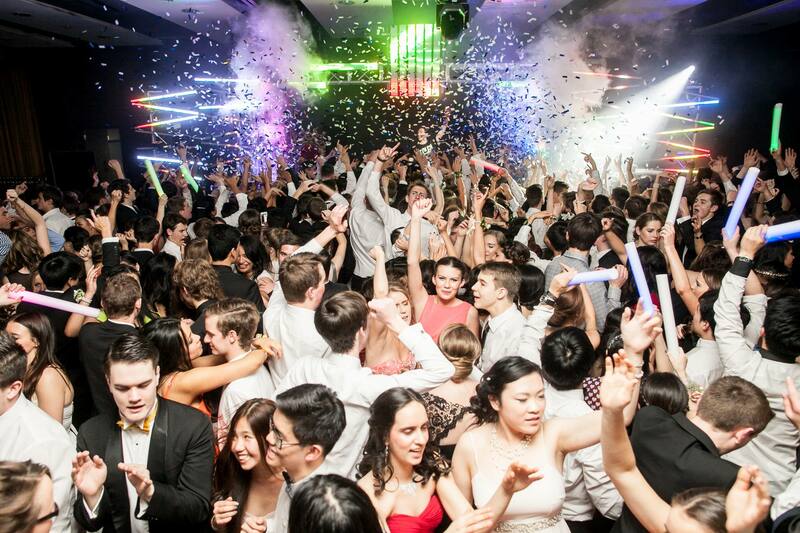 Visual lighting effect shows are the new norm at School Balls these days. Custom designed lighting effect shows will compliment and enhance the music and have everyone raving about how awesome the school ball was. Talk with your DJ hire company about what you want to achieve lighting wise. A good company will explain to you all your options and make suggestions as to how you can take your school ball dance floor to the next level visually. The effects you can incorporate are endless. LED effect lighting, smoke machines, laser lights, confetti cannons, LED walls, mirror balls, bubble machines, Co2 cannons etc etc the list goes on. Obviously not all schools have large budgets so explain your budget to the DJ company you’re looking at using and have them create a custom package that gives you the best visual effects show they can whilst working within your budget. Music, Sound & Lighting. It’s such an important part of every school ball and if you get it right it will have everyone raving for weeks to come about how good your school ball was, and of course, you want to have the best School Ball don’t you! 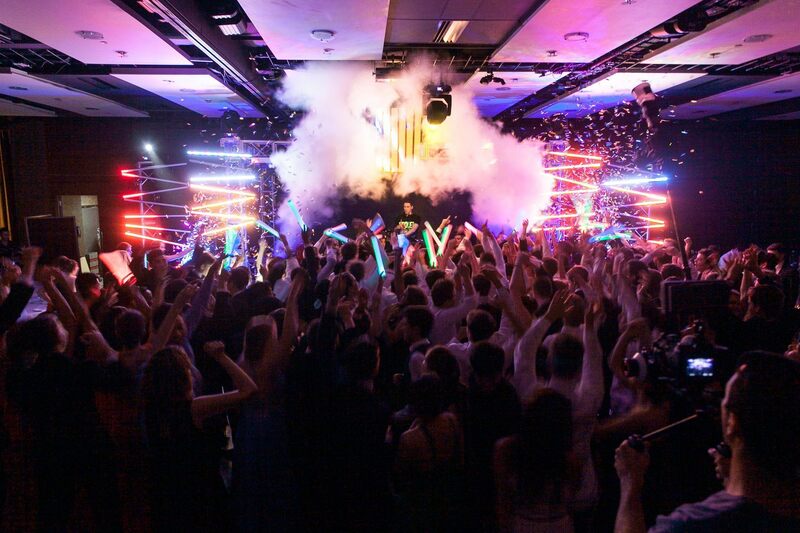 Don’t leave your School Ball entertainment to chance, contact Auckland’s best School Ball DJ’s, NZDJ, today to enquire about how you can make the sound, lighting and music at your School Ball the best it’s ever been!